Curiosity hasn't killed this cat yet. 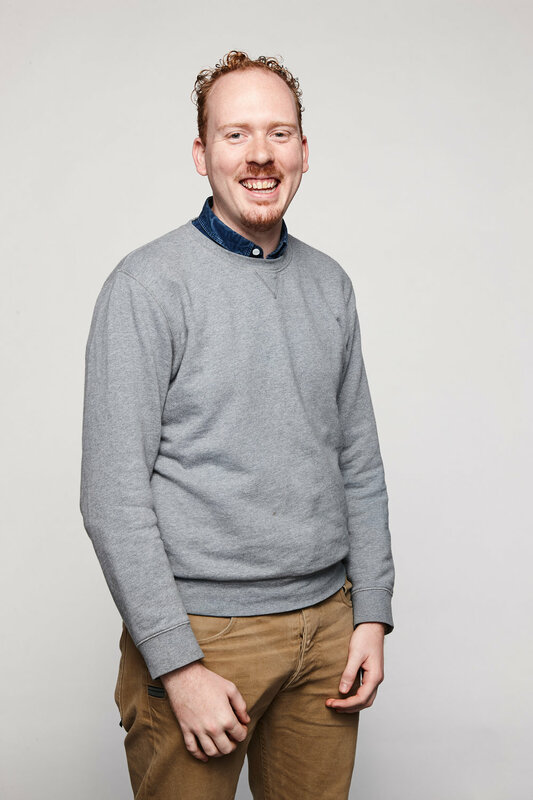 Brian Lange works as a Senior Design Lead in Data Science out of the Chicago studio of IDEO, where he’s excited to push the boundaries of the discipline of data science and explore its intersections with other disciplines of design and engineering. Before IDEO, he was a Partner + Data Scientist at Datascope, where he built software, trained models, and led teams through the design process on projects for P&G, Thomson Reuters, Motorola, CapitalOne, and others. He also taught data science courses with Metis and led Datascope’s first major brand redesign. While he's not nerding out about typography and machine learning techniques, he enjoys cycling, brewing beer, gardening, and listening to unusual music.